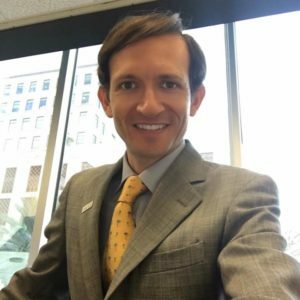 Richard DeNapoli is a native of Hollywood, FL, and a graduate of the University of Miami School of Law (2008, LL.M., Estate Planning), Fordham Law School (2002, J.D.) and New York University (1999, B.A., Politics; B.A. Italian). He is licensed to practice law in Florida and in the United States District Court for the Southern District of Florida. Richard has also been awarded the CERTIFIED FINANCIAL PLANNER™ Certification. Richard has appeared an ABC News (2000), was featured in the cover story of the July 2005 issue of Florida Trend Magazine, and was also featured on ABC Nightly News in February 2007. 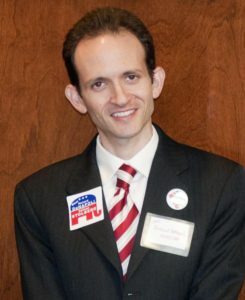 Richard DeNapoli also served as the former Chairman of the Republican Party of Broward County (2010-2012), and as the former Treasurer of the Republican Party of Broward County (2010). He also is a Licensed Attorney, Realtor, Mortgage Broker, and Notary. Richard also was unanimously elected to serve as the Chairman of the Florida Real Estate Commission from 2010-2011.